Q: What is the cost of developing e-learning? Argh – this answer is not good enough. E-Learning is a big industry, so why does the cost of making ‘some’ feel so mysterious? Increasingly the question of ‘how much will this cost?’ is cropping up. This is a perfectly valid question and one that really demands a better answer than the one above. For too long the response of ‘it depends’ comes up, or something about a piece of string. This isn’t cutting it so after some research (there isn’t much out there) we created an E-Learning Costing Calculator so you can start putting in some numbers and start to see some cold, hard, financials. Hurray? If you spend any time in the sheet you’ll notice there are some approximations going on in there (quite a few). It doesn’t produce an exact answer (because it really does depend). I think we’ve been asking the wrong question. 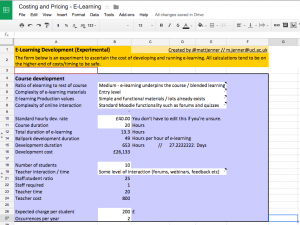 We still need to ask – what data do we have to suggest how much e-learning might cost? How can we generalise and remain detailed enough to find ballparks? How close can we get to accuracy? and finally, What are we missing to increase accuracy? Disclaimer: so far all the work on this comes from smaller, shorter courses (CPD, continuing education). Moocs and fully accredited courses are slightly different. The biggest problem is to add in some economy of scale (more on this in Maths). Firstly – I want people to roadtest this spreadsheet. So please contact me and we can collaborate in Google Sheets (for now). I’m confident we could get a little closer to understanding why and it involves maths, early solutions and more questions. Bryan surveyed 4000 learning development professionals and obtained data (US-based) on CPD and short courses. He created a series of development hour timeframes based on teaching approaches of f2f and three-level e-learning (basic, intermediate and advanced). For each approach he discovered the number of development hours required to create one hour of ‘e-learning’ (vague as it depends on your teaching approach). These numbers were the primary driver to start calculating an idea of costing, and the questions to ask. This is the only data found. There’s corporations offering consultancy, and sure they have their ROI models (of course, it’s business). There’s bloggers and co. with their ideas and comments – but nothing with much evidence, especially when compared to Bryan’s work. One problem with all this is that all costs tend to follow the rules of economies of scale. Producing one of anything tends to be proportionally more expensive than 10, then 100, and so on. Logically one hour of e-learning would cost a fair whack – say £15k. But the second should be cheaper, say £10k. Then from here you should see some sliding scales of efficiency. This isn’t so easy to build, so I omitted it in the sheet (for now). Idea welcome on this part. New content is probably not the same cost as reusing old. Converting old content vs producing new content both come with different costs. To try and not complicate things it’s best to avoid this question for now, but see a sliding scale could help here – but I don’t know how to calculate the cost of conversion and comparing it to the cost of creation – so it’s lumped in together (for now). Running a few generalisations – the data from the Chapman Alliance can be used to start calculating the cost of courses. 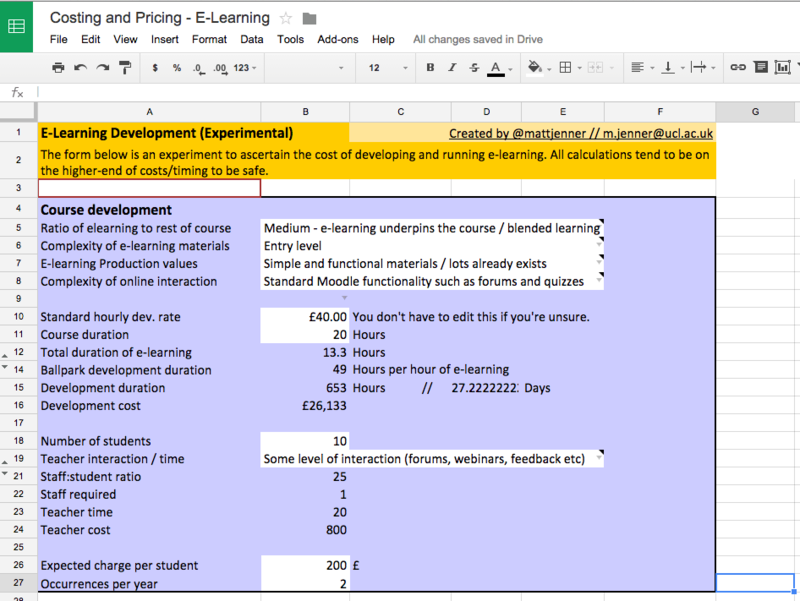 By taking some known courses, and their approximate costs, we simulated with some UCL courses how much they cost. During a project (UCLeXtend) we had provided some seeding resource to prime the new platform and provide examples to the wider community of what’s possible. Due to the transparency of these courses we could also see how much they all cost, and whether any calculations made were accurate. Sometimes the numbers hurt (never making a profit in this corner…) they also looked kinda accurate. This motivated the creation of an E-Learning Costing Calculator – which we’re now crowdsourcing people’s opinions on to improve. Armed with one data source (dangerous, I know) I looked to break it back down and discover if it could be reverse-engineered to build a calculator for everyday use. The idea was to ask broad questions within the calculation to then align with the data from the Chapman Alliance’s research. I think there are more questions to ask, but how to also generalise for calculating answers? UCL recently become friends with the IOE. 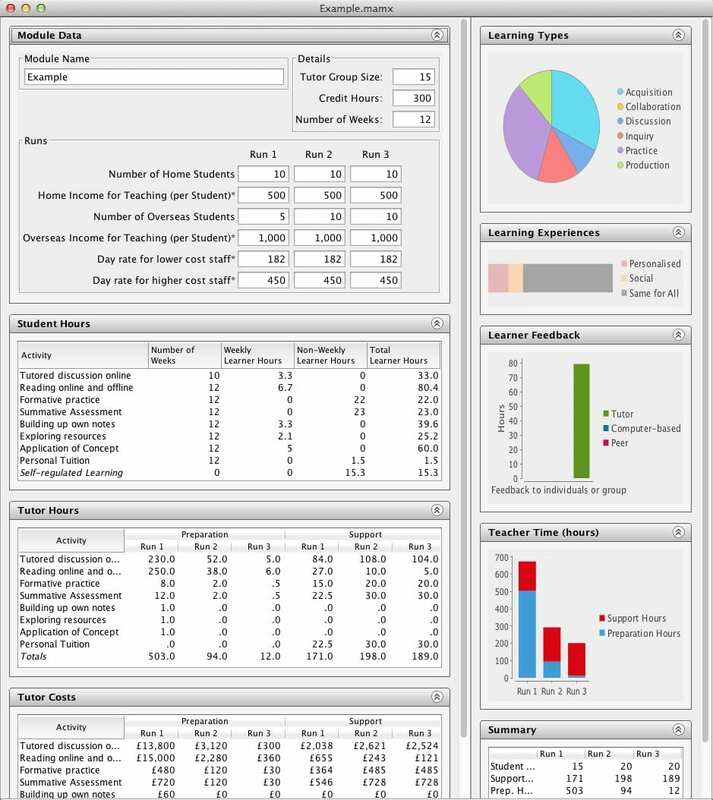 A tool they have is the Course Resource Appraisal Modeller -it’s much more detailed than this and I think it goes a long way to answering some of the questions I have posed. It also takes a fair amount of time and information to complete it. I can see the validity of both, or (better) one feeding into the other / merging. What do you think? Have you used CRAM? Please comment on this, in the sheet or in this post (or Twitter). I feel a bit stuck on this now, so feedback is essential to move forward. E-Learning Development Grant (ELDG) scheme – 4 years of successful bids! “Would you like to develop the use of e-learning in your teaching? 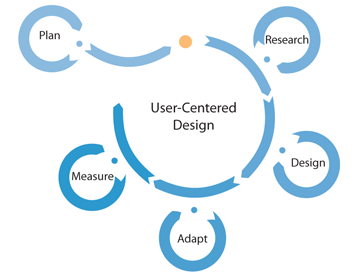 It’s been those who’ve responded to this call with creativity, vision, and sometimes strong pragmatism that we’ve then worked with as part of UCL’s E-Learning Development Grant (ELDG) scheme. Though there are more to come, reports from the 2010-11 session have been more detailed than previously. It’s also been the first to encourage video report/presentations, which’ve been particularly engaging and informative and will now probably be a continuing feature of the scheme. For those thinking of applying for an ELDG grant the deadline is fast approaching (April 28th!) so we suggest looking over these previous years’ successful bids and themes and ideas page to get some ideas, reading criteria for application and then applying. Last year we received over 40 applications so we look forward to seeing what this new year brings in terms of new practice, ideas and innovation! If you have any questions do feel free to contact us. 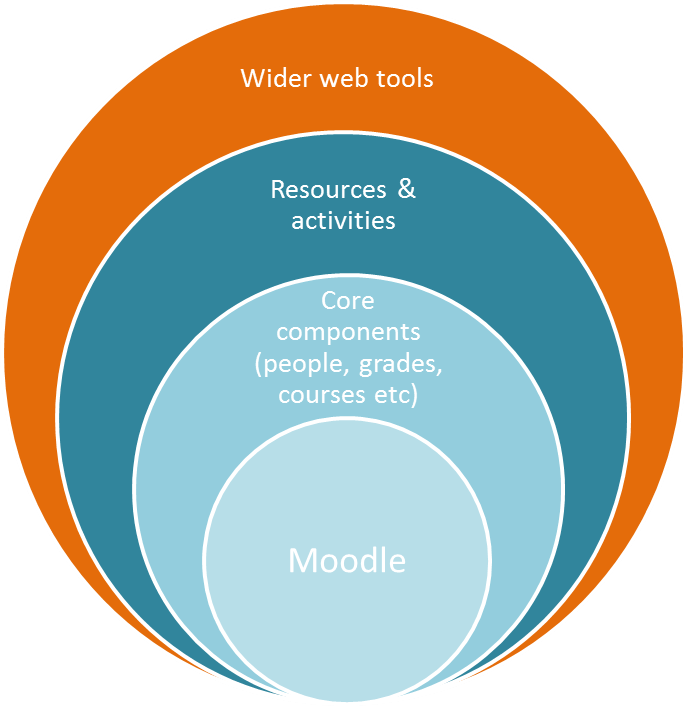 Anyone who is as fanatical about Moodle as we are (or maybe just me) will know that the latest and greatest version was released late last year. It was hailed as ‘the answer’ to many of the requests of vast community of users and that of the technical developers too. It’s safe to say that as much as we love Moodle, some parts are a little funny-looking to say the least. 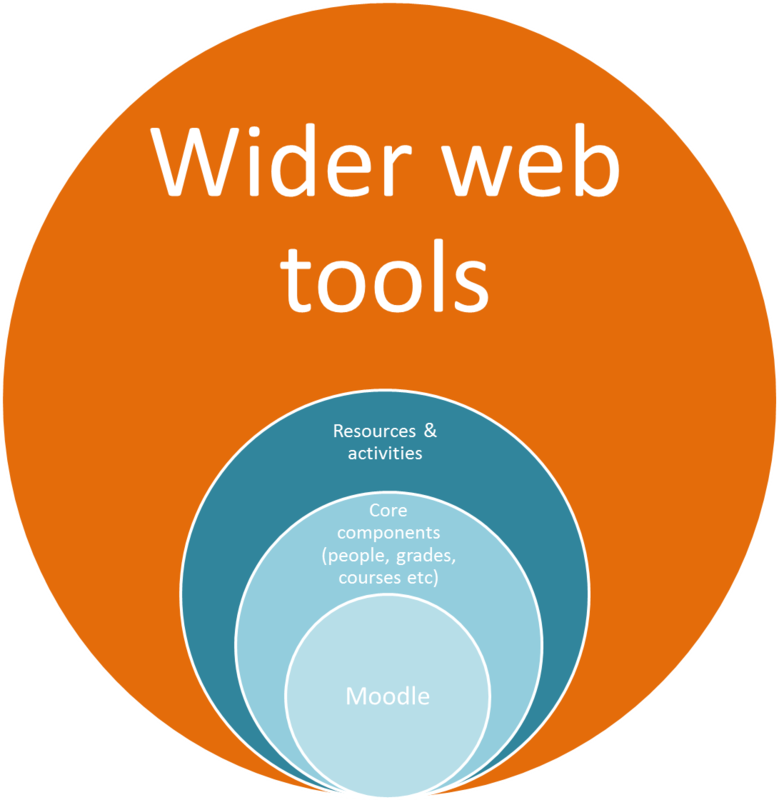 One thing to note is that Moodle 2 might not look much different to Moodle 1 (although we’re planning a facelift!) If you know Moodle already you will pick up Moodle 2 in no time. The thing about Moodle is that it’s designed for education, although sometimes it’s hard to see past its pedagogical principles when all you want to do is upload a file and share it quickly! Well, thankfully the 13-odd steps it takes to upload a file have changed, and these changes are coming to Moodle 2. A list of notable changes is below, but this is only the beginning. UCL is taking a good look at Moodle 2 and the opportunity to work with the UCL community to make this upgrade a chance to sit back and think about what Moodle offers UCL, what we can change, what needs promotion and what need attention. We will be publishing more details on this in the coming months, and asking if your department would like a roadshow where we come over and spend some time talking about e-learning with Moodle, hearing your thoughts, showing some exciting new stuff and generally making sure we are listening to everyone to make Moodle better than ever before. Just get in contact with us if you’re interested – contact details here. We understand there is a lot in this list, and please forgive us for not knowing everything about all the new features instantly. For now if you are really keen you’ll need to check the official Moodle 2 Release Notes from Moodle.org – in time we will be publishing more details about these new features and how they’ll sit within UCL Moodle. We’re quite excited, we hope you will be too. 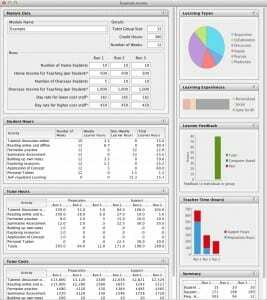 Last year we trialled a Moodle Development Plan. The idea was simple, there’s so much Moodle can do we felt that listing down all the changes coming would help people to see a ‘roadmap’ of what’s in store for Moodle and the next year. It proved to be successful so this year we have written another one. You’ll see each development which is currently in progress and an expected review date – ideally this would be completion date, but being realistic, sometimes things take a while to get done. We welcome any comments and ideas for Moodle developments from the UCL community, and beyond. Next year our development plan is likely to contain only one item: Moodle 2.0 – and we will be giving out much more detail on this very soon.